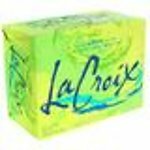 La Croix Sparkling water in 12 oz cans. 12 Count Cases. Clean, sparkling and refreshing. 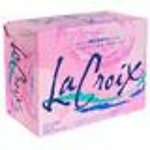 If you haven't tried them, we highly recommend La Croix Water. Perfect for the fridge in your office or workplace. Free next day business delivery in the Metro Atlanta area. No Sugar. No Sweetener. All Natural Flavoring. Carb Free.